A team lead by Dr Joachim Fischer of the School of Modern Languages and Applied Linguistics have recently been awarded funding under the prestigious Jean Monnet Programme for a Jean Monnet Module entitled “The European Union: Broadening the Perspective”. Starting in the Spring semester of 2018, the module will run as a Broadening Module and is specifically designed for students who will normally not come into contact with EU-related topics in their courses, as well as for incoming ERASMUS students. It will involve off-campus activities in Limerick city. Funding is for three years starting in 2017/18. In this year’s competition, 17% of the applications were successful. 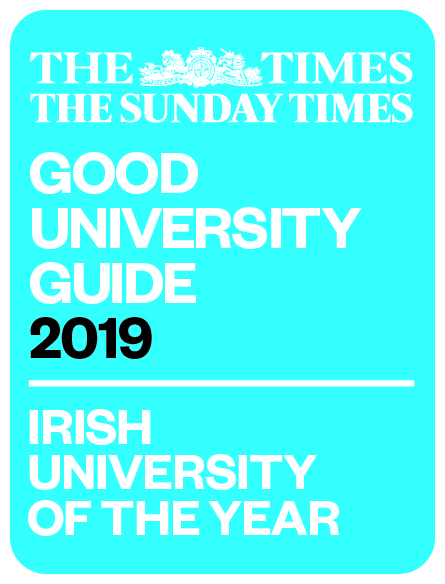 The award therefore represents a significant achievement and is the latest expression of UL longstanding commitment to and achievement in the area of European Studies. Dr Fischer is Course Director of the BA in European Studies which started at the University of Limerick predecessor NIHE Limerick in 1974 and is one of the longest-established such degree courses in the world.